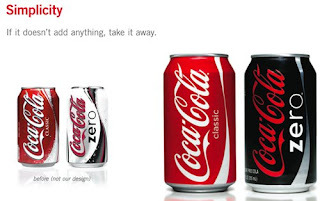 "Thanks in part to anthropomorphic polar bears and overcaffeinated graphic designs, "Coke's identity had become cluttered, uninspiring and easy to ignore." 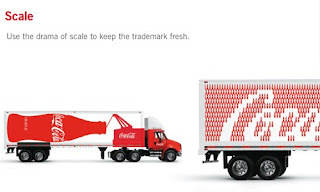 But with the help of "identity and package design firm" Turner Duckworth, the world's most recognizable sugar water brand received a fresh and clean new look that won a first ever Design Grand Prix award at Cannes Lions. 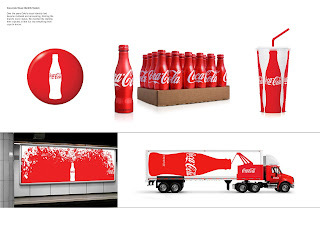 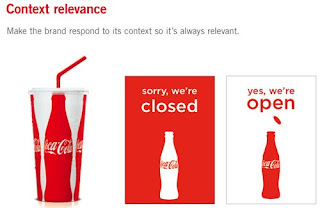 The firm's "iconization of heritage" concept included a streamlined aluminum bottle that were based on Coca-Cola's signature glass bottles, a redesign of the cans, new signs/POS, and even graphics for delivery trucks. 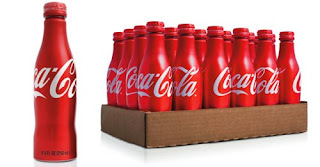 See some of the mods after the jump or download the full case study here: (PDF doc)."